Produced in 3-5 business days. Add ship time. When will I get my order? : Pens are created in two weeks. Shipping timing is additional. Click here for UPS Ground shipping information. 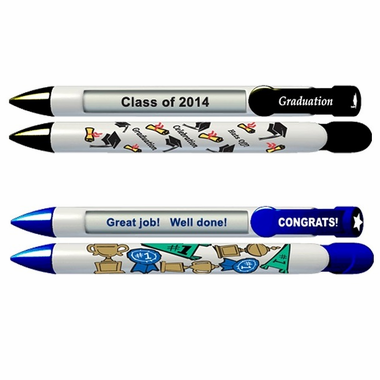 Peronalized graduation pens will be used by everyone. 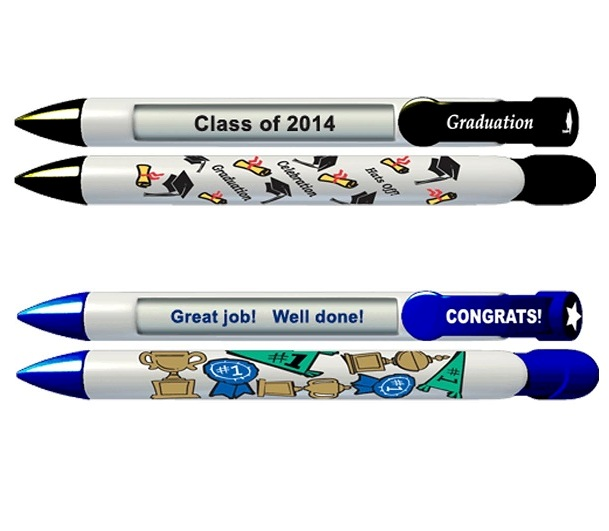 Each pen has four rotating messages. 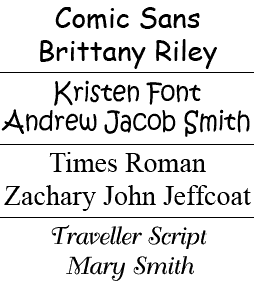 We can customize each line with up to 39 characters.